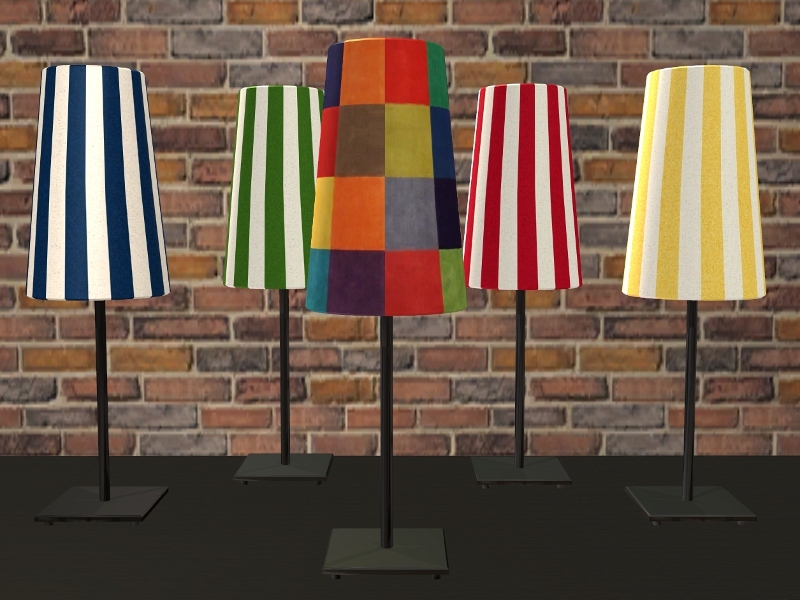 TheNinthWave (Jon) unlocked this Ikea lamp, unfortunately the Maxis/EA mapping was atrocious, in my first attempt at remapping I was able to remap it for TheNinthWave (Jon) so it could be recoloured. 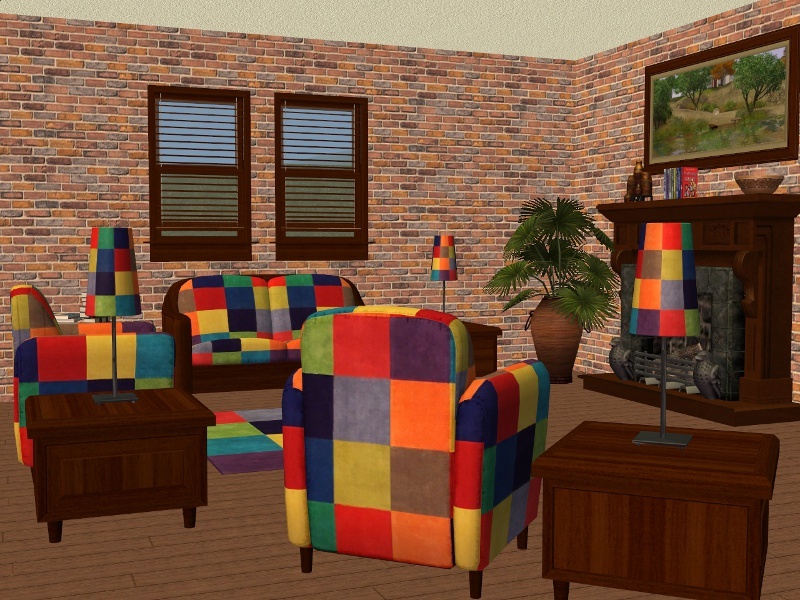 You can find the mesh and heaps of lovely recolours by TheNinthWave (Jon) HERE. I have recoloured the shade to match the Ikea 'Sveje Rug' and the Ikea 'Uldum Rug'. Also included is 3 base recolours. You can find my matching 'BV Chairs - Cushion Recolours' HERE and 'BV Furniture in ALWood Colours' part 1 HERE, part 2 HERE, part 3 HERE and part 4 HERE. Artwork by Armiel, decorative items and BV Hotel Coffee Table by me used in the screenshot are not included. These turned out so lovely! Thank You!